We are at your service for any complaint or question you might have, so don’t hesitate to write us. You can do this by filling in the contact form on this page or by simply commenting at our blog posts. 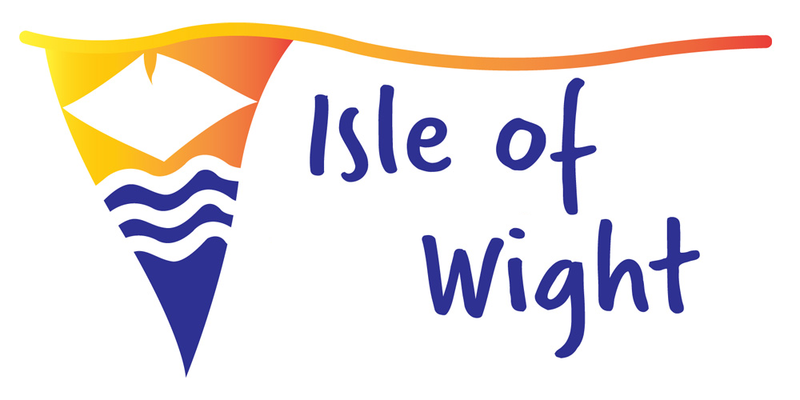 The whole idea was to create an interactive travel guide for people who want to visit the Isle of Wight, so you are free and actually encouraged to interact with us through the above mentioned methods. The articles on this website are not meant to be a monologue or a list of things we tell you to do because we know better. Our idea was to write the posts as an invitation to dialogue. Our team members do their best to answer your queries in the shortest amount of time possible because we care about what you think. If it’s taking us longer to respond, it’s either because we are somewhere lying on the beaches of Wight (we wish!) or we are simply swamped and we didn’t get to your question yet. Nonetheless, rest assured that we always answer and we don’t mind if you send us a second inquiry if you don’t get a response in a few days. Whether you’re looking for an answer, have a problem or you just want to let us know how good of a job we’re doing, we are happy to learn what you think. Our view is that perfection is something to aim at but never achieve, which is why we want to know what we did wrong and we will take suggestions on how to make things better. In our opinion, constructive criticism is one of the most effective ways to grow. We don’t want everybody to agree with us because this doesn’t make us better. Progress is born when 2 parties are in conflict and put their resources into finding the objective better way, so please, help us grow.